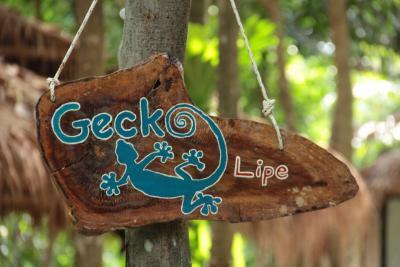 Lock in a great price for Gecko Lipe Resort – rated 8.3 by recent guests! The stuffs are friendly. The resort is calm, green and fresh. Peaceful place to rest from hot crowded walking street or sunny beach out there. Drinking water is free!! It’s 30-sec walk from Walking street, closes to many beaches on the island, very convenient. Staffs are amicable and helpful, I was given many good suggestions to how to have a good time here. Rooms are wooden huts which are quite nice, although obviously not luxury but they are clean, and bedding etc is replaced regularly. The mosquito net is good. Location OK just off walking street. Friendly reception staff. Free tea and coffee. Very friendly and helpful staff. 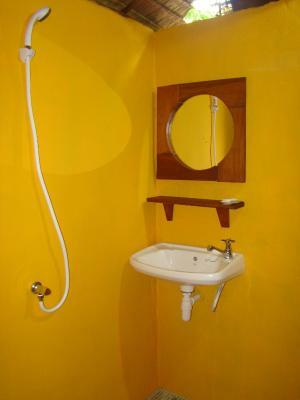 Good location, right in the middle of Walking street and just a few minutes by foot to Sunrise beach. The room & facilities are basic but very clean and comfortable. 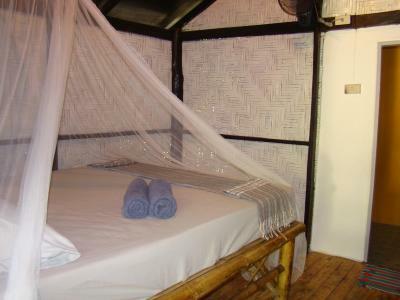 The bungalows are located in a clean and nice garden close to the walking street. Each bungalow has a little balcony. Loved the location.The green surroundings and the cats. Staff were great and friendly. They are always ready to help. Room is clean. Everything we have expected and more! Great stay! Will stay here again! The place is located in a very natural environment, which we really liked. 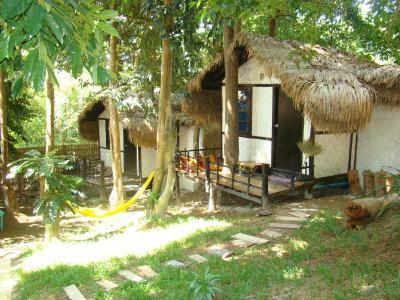 The Bungalows are nice with a comfortable bed and practical mosquito net. Gecko Lipe Resort This rating is a reflection of how the property compares to the industry standard when it comes to price, facilities and services available. It's based on a self-evaluation by the property. Use this rating to help choose your stay! 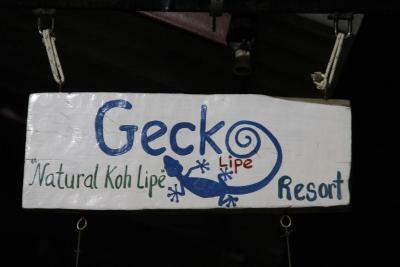 Nestled cozily in greenery, Gecko Lipe Resort is located just 150 feet from Koh Lipe Walking Street. Free WiFi is available in public areas. The property is a 5-minute walk to Pattaya Beach and Sunrise Beach. It is a 3-hour minibus and boat ride from Hat Yai International Airport. Surrounded by greenery, each fan or air-conditioned room is equipped with a balcony with garden view. 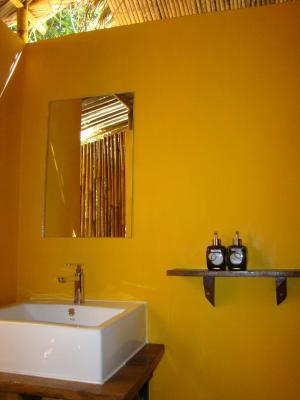 Shower facilities and free toiletries are included in an private bathroom. Information on day snorkeling trips and local attractions is available at the front desk. Local eateries are just a 2-minute walk from the property. Cold beverages are available at the reception and restaurant. 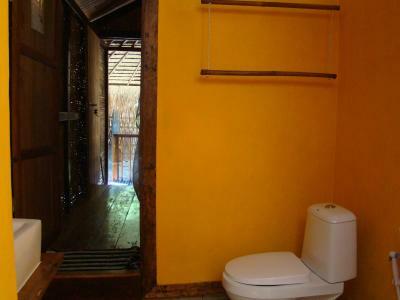 This property is also rated for the best value in Ko Lipe! Guests are getting more for their money when compared to other properties in this city. 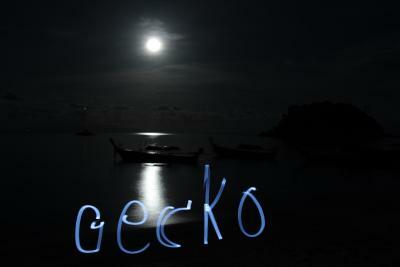 When would you like to stay at Gecko Lipe Resort? 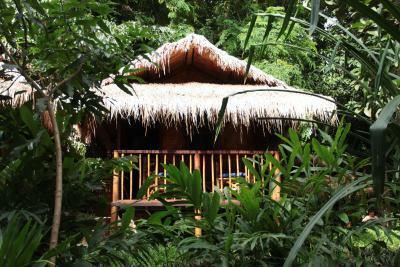 The wooden and bamboo bungalow comes with a mosquito net, fan and a private bathroom with a cold-water shower. 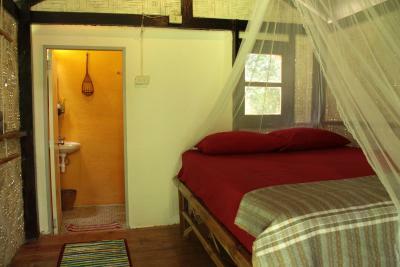 The wooden and bamboo bungalow comes with a mosquito net, fan and a private bathroom with a hot shower. 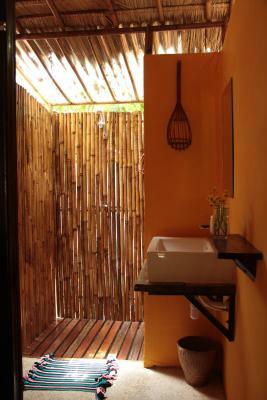 Built from wood and bamboo, the room comes with a mosquito net, two wall fans and a private bathroom with a hot shower. Offering a private balcony, this air-conditioned family suite comes with a TV, an electric kettle and a small refrigerator. There private bathroom comes with a shower. Featuring 2 floors, this air-conditioned suite offers a TV, a small refrigerator and an electric kettle. The first floor has a small living room and a bedroom, connected by sliding doors. The other bedroom is on the second floor. 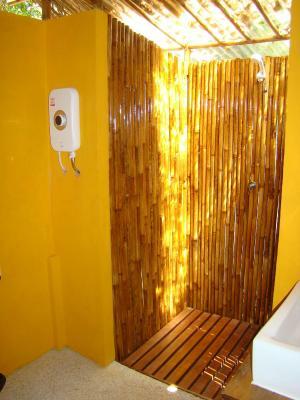 A private bathroom comes with a shower. There is a large balcony on the first floor, and a small balcony on the second floor. Located on the ground floor, the suite comes with air conditioning, a TV and in-room WiFi. 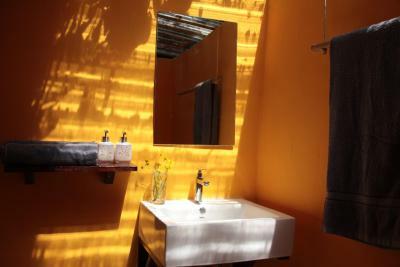 It also has an electric kettle, fridge and a private bathroom with a shower. Additional amenities include a balcony. 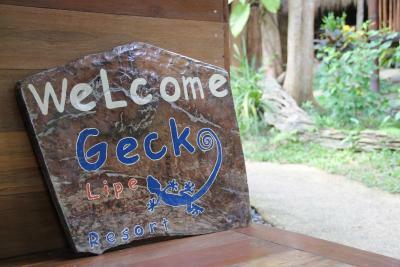 House Rules Gecko Lipe Resort takes special requests – add in the next step! Please note that guests are required by the hotel to settle a deposit in a full amount of reservation via bank transfers or Paypal. The hotel will send guests an email with the hotel's bank account number or Paypal link. To confirm the reservation, payment must be made within due date once email is received. 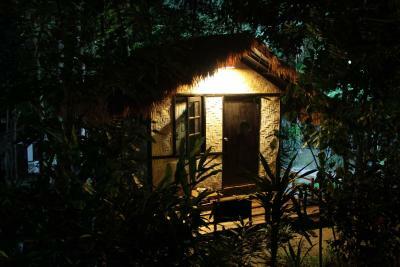 Cozy and very clean bungalow with comfy bed and mosquitos net. Little terrace for chill a little bit with a beer and some cats. 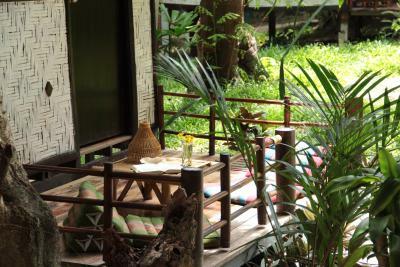 Relaxing atmosphere and really close to the walking street and the beaches. Mosquitoes are hard to avoid in the bamboo hut rooms. 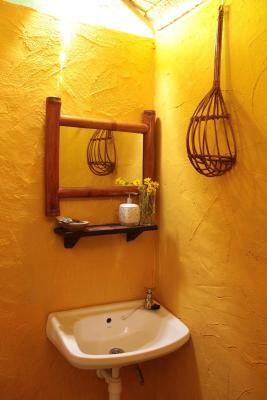 They are nicely finished but with a bit more effort using Mosquito netting the rooms would be better protected. 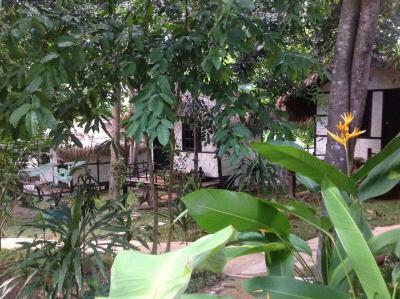 Easy access to walking street, nice grounds where rooms are, friendly staff, especially Pat. We changed to an AC room on the final night as I was unwell which was very comfortable and nicely finished. Nice and helpful staff, free refill water. We could have used a little more space in the cabin. It is just a bed and a bathroom. 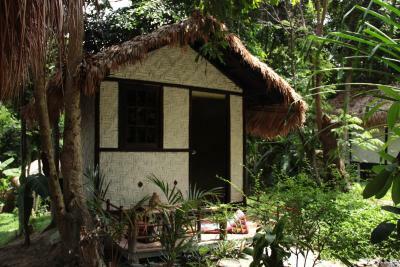 Cute bamboo huts set in a tropical garden within easy walking distance to beaches & eateries. Quiet location. Free coffee & tea available all day. Staff quickly responded to any queries. Beatiful and quiet place, full of plants and trees - feels like a little place of a paradise. It’s a bit hot, even though there’s a fan but the mosquito net around the bed blocking all the wind. But the net is needed, and it’s hot like that everywhere on the island so it’s not so bad. The bed was not comfortable. Was too strong. Mosquito net was broken, you must use mosquito spray And EARPLUGS for sleeping. Staff are very friendly. Athmosphere is nice and cozy. 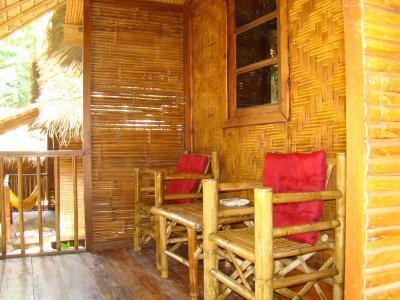 Authentic bamboo rooms, nice chilling area. Location is good, right next to the walking street. They cleaned and organized the room every day. A bit expensive but all island is quite expensive compared to the standard prices in southeast Asia. Close to the walking street but in a quiet area. Bungalow is really nice and modern. They clean the room every day which is quite unsual for Southeast Asia. Friendly staff. Great location. Comfy bungalow with everything you need. They offer free coffee and tea. And they loan you blankets and snorkeling gear for free. very good location wise as walking street is just a stone's throw away and also the sunrise and pattaya beach just 5 mins walk. The stuff is very kind and friendly. As the owner is the same as the near Capriccio Italian Restaurant (I would rate that 5 star as an italian) you'll also get 10% discount. Nice stay in that piece of jungle. Village atmosphere, back to nature!